Whether you are involved with a small do-it-yourself task or you have just begun a major construction project, the ability to employ a reliable skip hire company is essential in order to enjoy success. However, price is always an issue. Is it possible to find a balance between cost-effective solutions and quality service? This will depend upon the company that you ultimately select. We are extremely pleased to be able to offer turnkey waste disposal possibilities while addressing the budgetary concerns of our clients. Let’s take a look at how we have accomplished this competitive edge in greater detail. One of the reasons why you can expect to pay less when choosing Preston Skip Hire services is that we have a variety of skips to choose from. In other words, you will never be paying for anything more than is required. 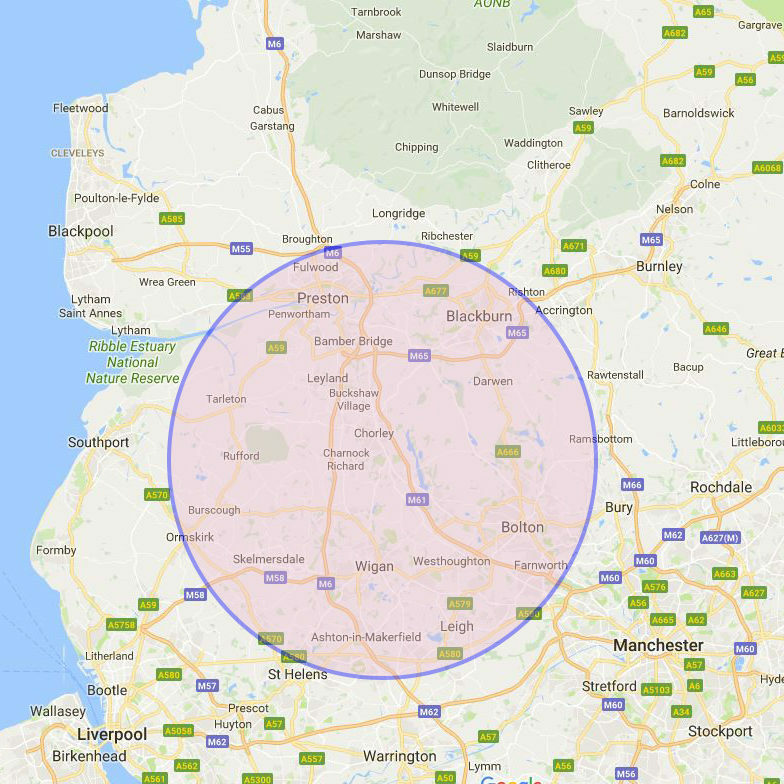 Smaller skips for one-day jobs or large sizes intended to be used when tackling a big commercial or domestic projects can all be delivered to your location in Bamber Bridge. This will first begin with a free quote so that we can better understand your needs as well as your time frame. Our professional drivers and skip hire team will ensure that your schedule is accommodated so that the waste is cleared away from your property as soon as possible. In fact, we also supply cost-effective tipping facilities if you would instead prefer to transport your rubbish to our location. An ability to meet the discrete demands of our client base is another reason why we have enjoyed a great deal of success over the years. If you have been “less than satisfied” with the prices offered by other Bamber Bridge skip hire firms, look no further than what we have to offer. To learn more or to schedule an on-site consultation, please do not hesitate to contact us directly. We look forward to hearing from you.